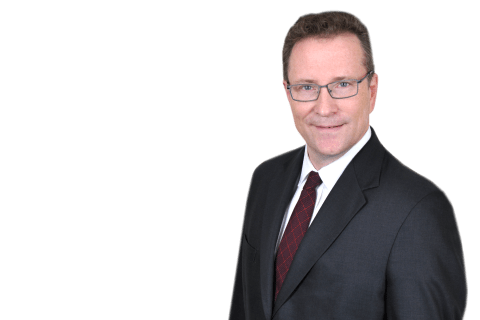 Partner Malcolm Montgomery (New York-Real Estate) was featured in a recent podcast by the National Association of Real Estate Investment Trusts (NAREIT) on some of the latest developments in the real estate lending markets. 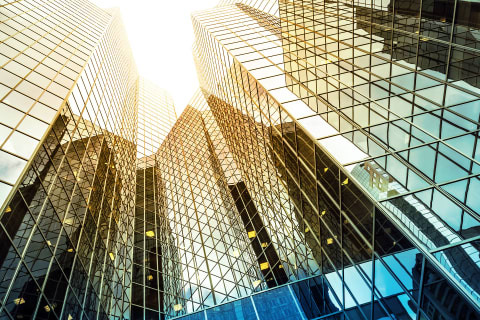 According to Montgomery, the market for commercial mortgage-backed securities (CMBS) continues to recover from the downturn during the financial crisis. CMBS accounted for approximately $95 billion in commercial mortgage origination in 2015, or about 20 percent of lending activity, Montgomery said. 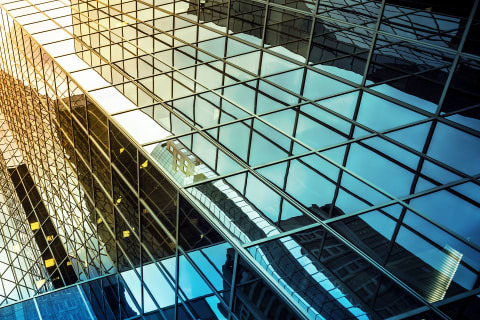 He noted that some forecasts have CMBS origination climbing as high as $125 billion in 2016, but cautioned that new regulatory issues could tamp down issuance. "One of the challenges is how the market is going to deal with the new risk retention regulations" that become effective in December 2016, Montgomery said. "We're still optimistic that the CMBS market will hover around the 20 percent level and maybe even a little higher in 2016, but the jury is still out on how the originators will deal with these new, challenging regulations." Montgomery observed that bank lending has started strong this year. However, banks are facing challenges in dealing with new Basel III regulations, he said, noting that regulators have asked banks to pay close attention to the concentrations of their loans. Additionally, Montgomery mentioned that Shearman & Sterling has witnessed more opportunities for bridge lending as the market remains conducive to mergers and acquisitions. The demand for borrowing capital also has enabled insurance companies and other non-bank lenders to take a more active role in lending, Montgomery noted. Listen to Malcolm Montgomery's NAREIT podcast.